When I was younger I, in a good week, I would read a good three to four books and couldn’t wait for Saturday to come so I could search the library for my new best book. 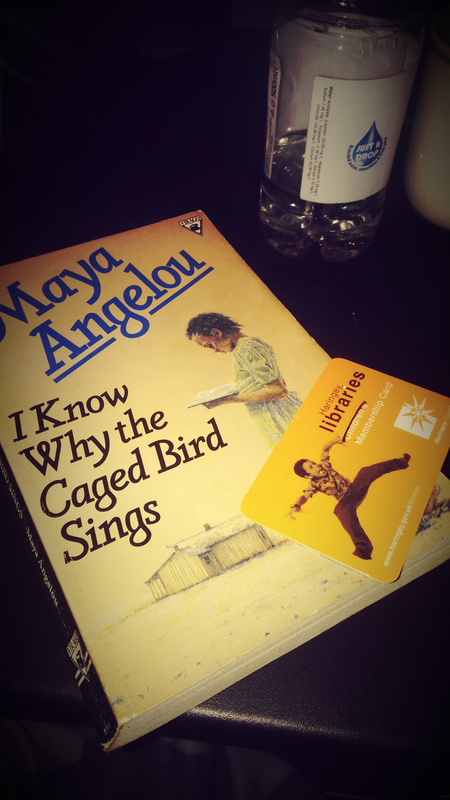 So last week I did two things: I bought a new book and I got myself a new library card. As a graduate, I need to make money stretch and sometimes buying books didn’t seem like the best invest to make with my money but I think I’ve found a way around it. Second hand books are the way forward. When you look online you’ll find a plethora of places to buy and give new love to old books with a lot to give (Amazon etc.) but there are different even cheaper ways to get your hands on a good book. Now, I haven’t ever done a book a book swap but it’s definitely been on my mind. A quick Google search brought me to readitswapit, an online book swap, but what really interested me was the Carnaby Book Exchange. There are a TON of free ebooks online and my way to find them is through BookBub which is a really easy (lazy) way to find ebooks. However, an even better place to look is Wattpad. You’ll find a lot of up and coming authors and I like my books the way I like my music. Raw. However, I do have a couple of tips to help wade through the faff. While on the subject check out Germansam if you like a little romantic drama. The old trusty library card, my introduction to books. It’s the community’s literary hub. All I can say to this is… it won’t hurt if you get one. I too, have slacked on my book log… I haven’t laid eyes on a book unless it’s an assigned book for school or the Bible…. I really feel the anticipation of getting my hands on a new read….